Eyebrows can make such a difference in your appearance. Thin or thick, straight or arched, light or dark, the smallest detail in your eyebrows can make a huge impact. 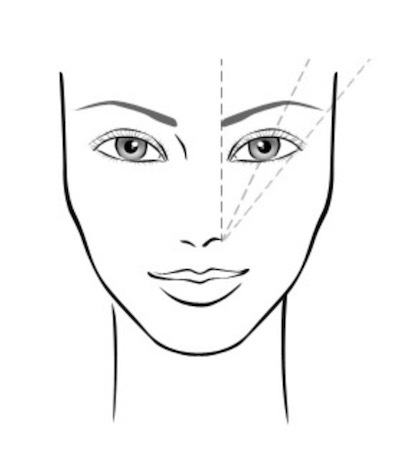 In this quick tutorial, you will learn how to create an arched brow that can give you a more youthful appearance. 1. 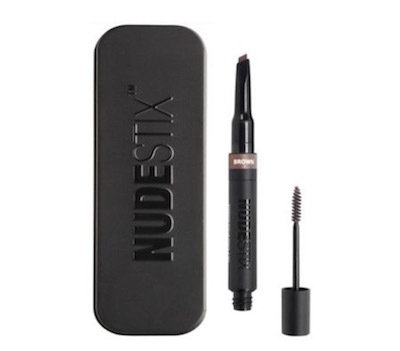 Using an eyebrow brush/mascara wand, brush your brows in an upward direction. 2. Locate your starting point, natural arch, and ending by using a pencil as your guide. Your starting point will be found by holding the pencil vertically in the middle of the nostril. Your natural arch will be found from the middle of the nostril to just outside your iris, and the ending will be just above the outer corner of your eye. You can make little marks using your brow pencil if needed; then, proceed to fill them in. 3. Lightly brush over the brows to blend the pencil. 4. Apply clear brow gel to set it, making sure to keep your strokes in the same “arched” direction- diagonally upward from the start to the arch, then diagonally downward from the arch to the end.